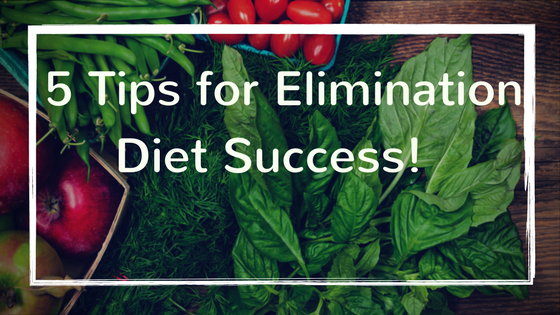 Five tips for elimination diet success! – helping women with Lupus reclaim their health. Next Post Autoimmune disease does not have to rule your life!